Willowbrook consists of mountain style homes that sit on five or more acre lots. Many of these homes feature large wrap around decks and patios that take in the breathtaking views. 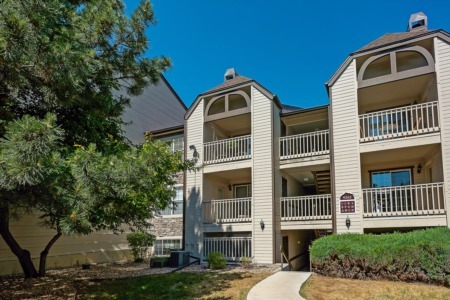 The community sits just ten minutes from C-470.